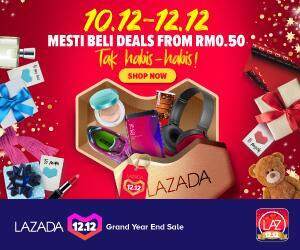 Proton has officially revealed the Proton Iriz, which is a B-segment five-door hatchback that will take on Malaysia’s most popular car for the past decade – the Perodua Myvi. 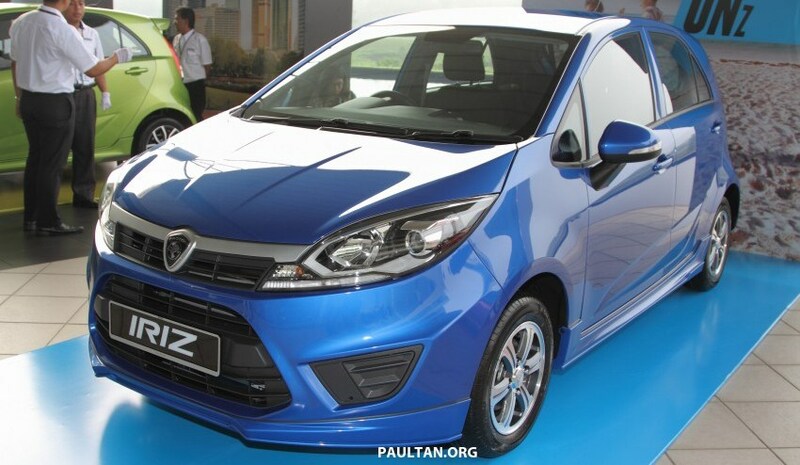 The car which was previously known as the PCC (Proton Compact Car) and GSC (Global Small Car) is 3,905 mm long, 1,720 mm wide and 1,550 mm tall, which makes it 215mm longer, 55mm wider and 5mm taller than the Myvi. The Proton’s 2,555mm wheelbase also beats the Myvi’s by 115mm and it has a boot volume is 215 litres, bigger than what the 208 litres boot space which the MyVi offers. The Iriz also scored 14.07 out of 16 marks in ASEAN NCAP‘s Adult Occupant Protection test, which is not just higher than the Myvi, but also the Peugeot 208 as well; with the latter a five-star EuroNCAP rated car. All Iriz variants (there are three trim levels: Standard, Executive, Premium) get stability control, reverse sensors, ABS, EBD, Brake Assist, Hill Hold Assist, dual airbags and Electronic Stability Control (ESC) as standard although the top spec Premium version gets six airbags – dual front, side and curtain. There are seven colours to choose from namely Citrus Green, Silver Moon Dust, Tranquility Black, Fire Red, Genetic Silver, Atlantic Blue and Proton White. 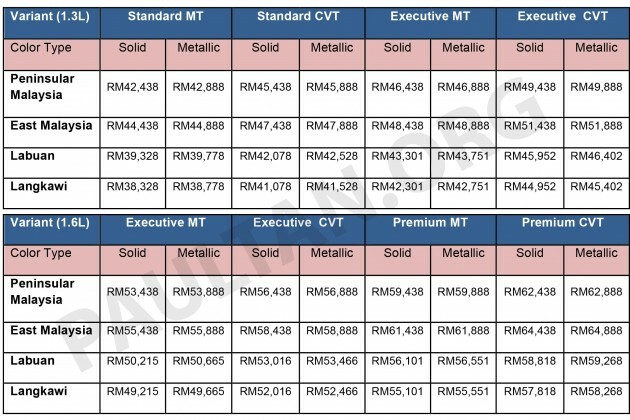 Price wise, the Iriz starts at RM44,348 in East Malaysia, with the Premium variant coming at RM51,888. A detailed price list can be seen below. For those wanting to see more images, kindly visit Paultan.org or check out the youtube video below. Any comments on the new car? Original post by Paultan.org. Editing done by the Cyril.